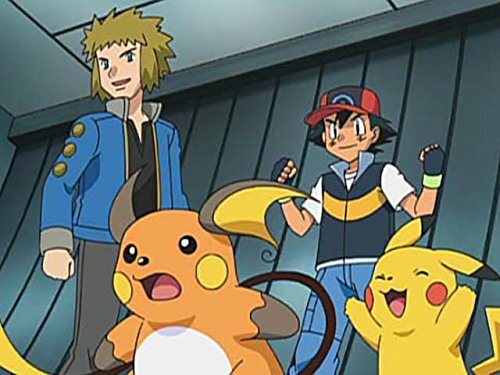 Ash's gym battle with Volkner is interrupted when Team Rocket steals Sunnyshore Tower. original title: Liftoff! Nagisa Tower! !